The prestigious list showcases the largest firms in the U.S. and Canada. WASHINGTON, Missouri – Hillermann Nursery & Florist has been named one of the largest independent garden centers in the United States and Canada by Garden Center magazine. The company ranked at number 45 on the 2015 Garden Center Top 100 list, which was published in September and sponsored by AmericanHort. 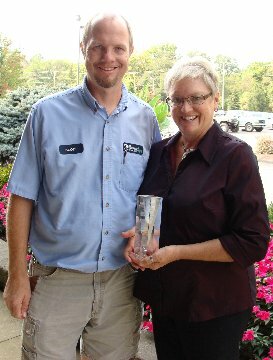 “We are very honored to be named to the Garden Center Magazine’s Top 100 list. We are thankful for our community and employees who help us remain successful,” Said Sandi Hillermann McDonald of Hillermann Nursery & Florist. The Garden Center Top 100 is based on 2014 revenue from independent garden centers, and is reported by each company listed. Companies on the Top 100 list earned combined revenues of $829,946,271 in 2014. That’s $9.65 million more than in 2013. The list includes companies from 36 states in the U.S. and five provinces in Canada. This year’s list was compiled by Garden Center editors during the summer of 2015. Email Simakis at msimakis@gie.net with comments or questions about the list. 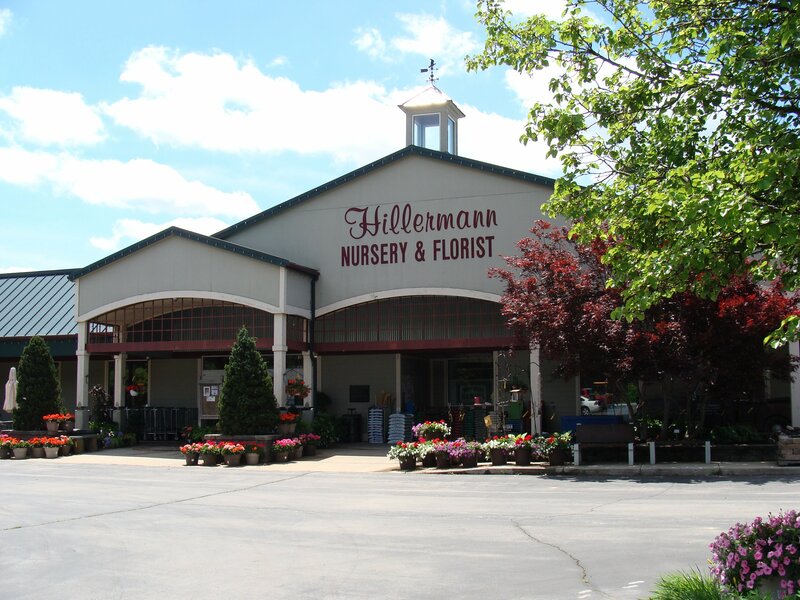 Established in 1951, Hillermann Nursery & Florist is owned and operated by second-generation family members and hosts various departments including Nursery & Greenhouse, Garden Center, Floral & Gift Shop, Lawn & Garden Equipment, and Landscape, Irrigation & Landscape Lighting. Being an independent company allows them to be creative with their displays and offerings. They offer events, workshops and classes throughout the year, which helps the community stay in touch and educated about their gardens, lawn, landscaping and more. Perennial plants, annual plants, vegetable plants, container gardens, and hanging baskets, as well as a large selection of nursery trees and plants are available throughout the growing season. Quality lines of lawn and garden equipment, plus dependable service and repairs, are available in the Equipment Center. Hillermann’s Landscape Division offers residential and commercial landscape, irrigation and landscape lighting design, installation, and maintenance. Garden Center magazine is the leading industry trade publication serving independent garden center retailers in North America. Garden Center is known for providing relevant, timely and engaging content in every issue, with a focus on management, marketing, trends and merchandising. With a suite of services – including monthly print and digital editions, daily news updates, news and product e-newsletters and native iOS apps – Garden Center provides business owners with the research, insight and analysis to help them grow their companies.